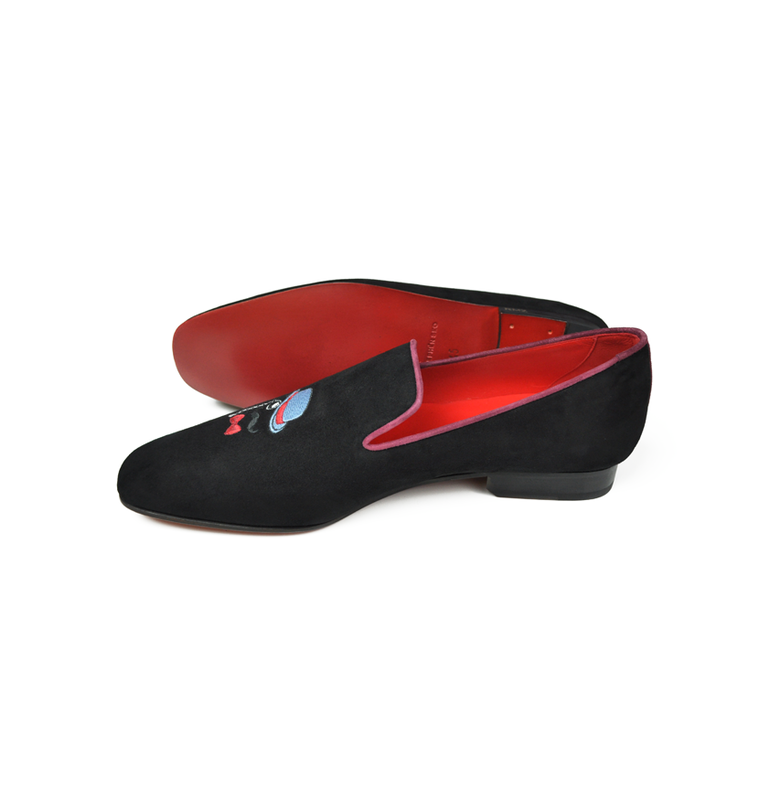 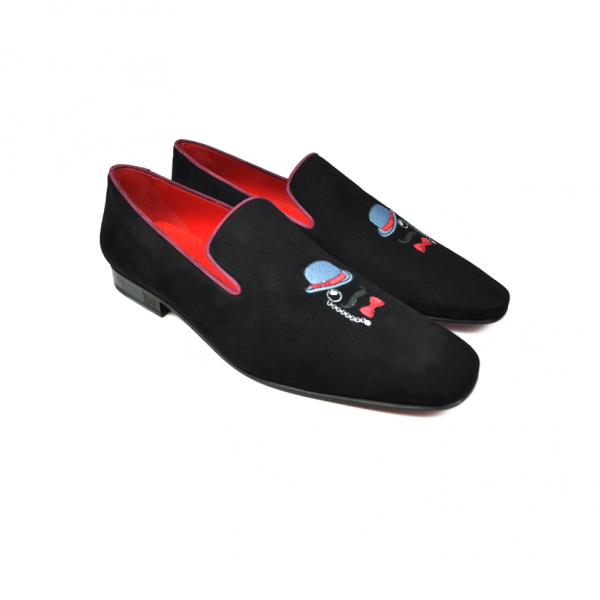 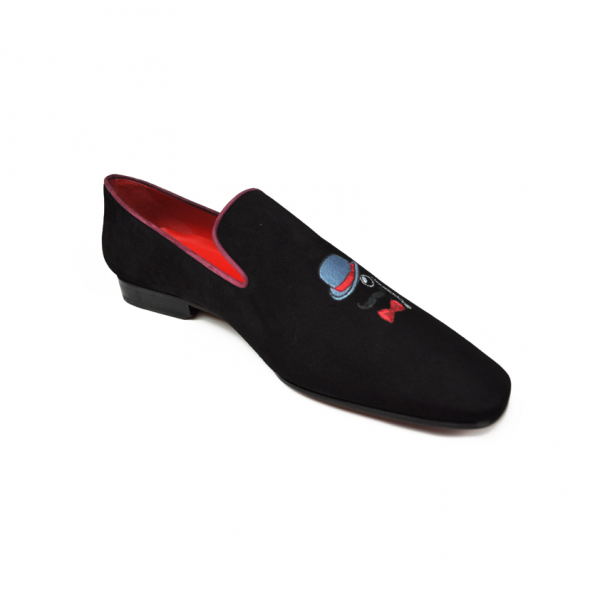 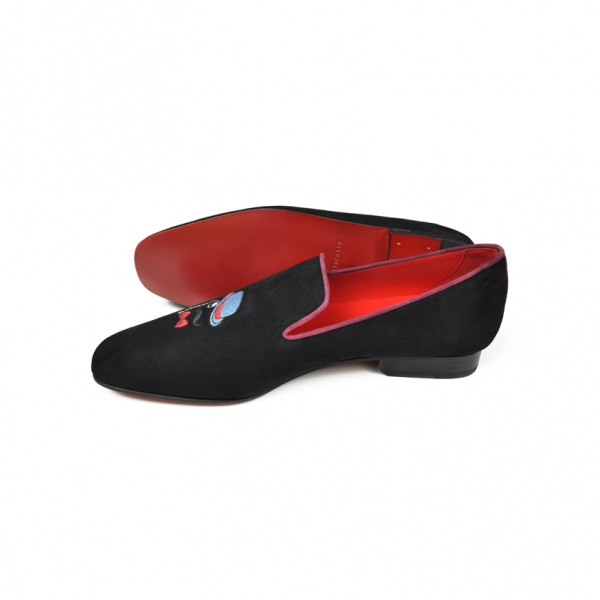 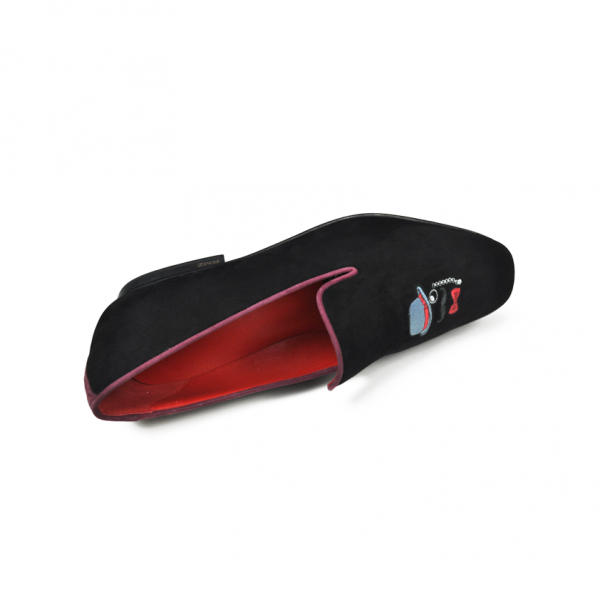 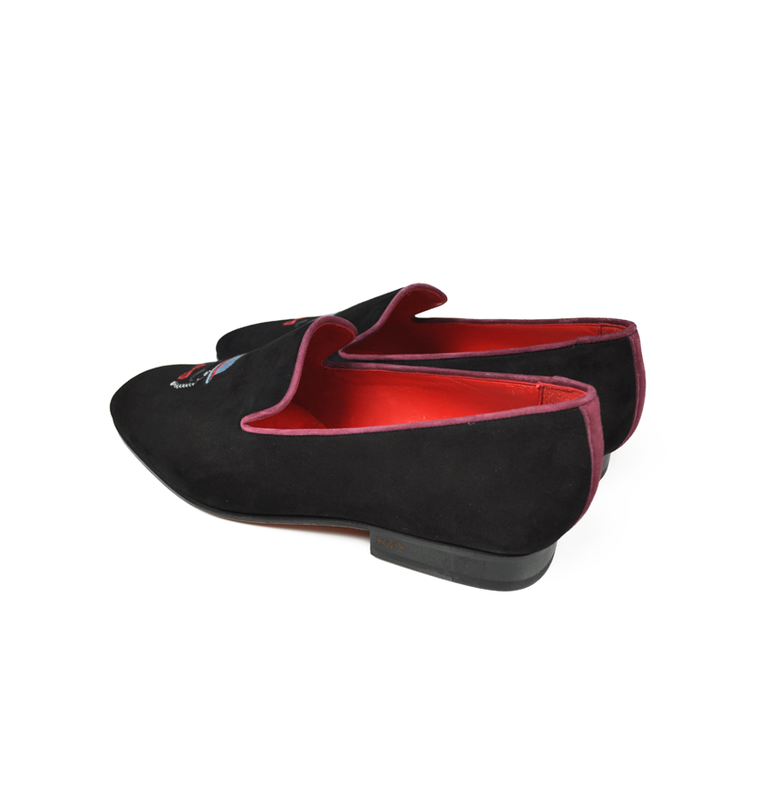 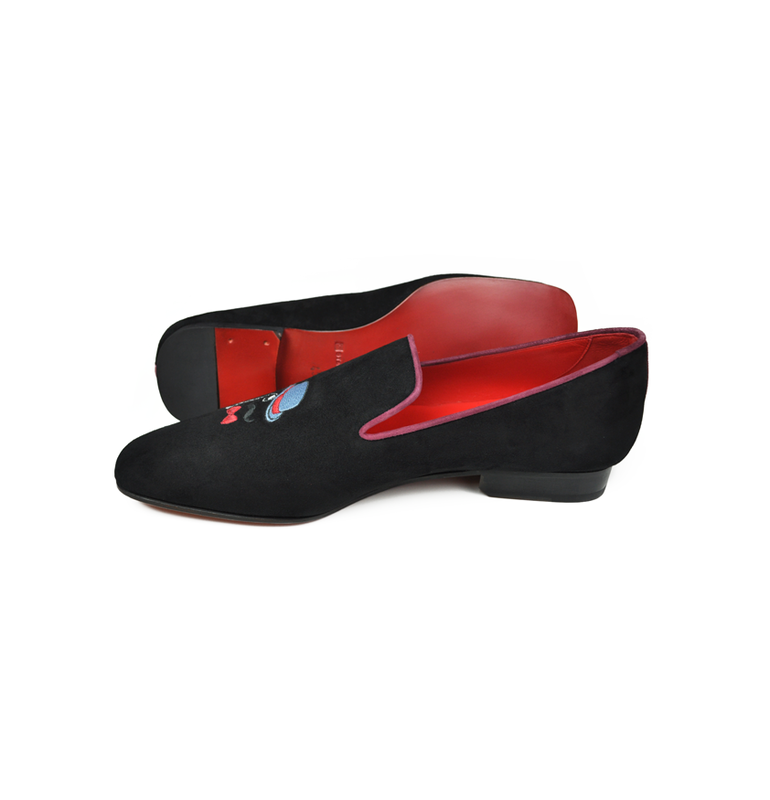 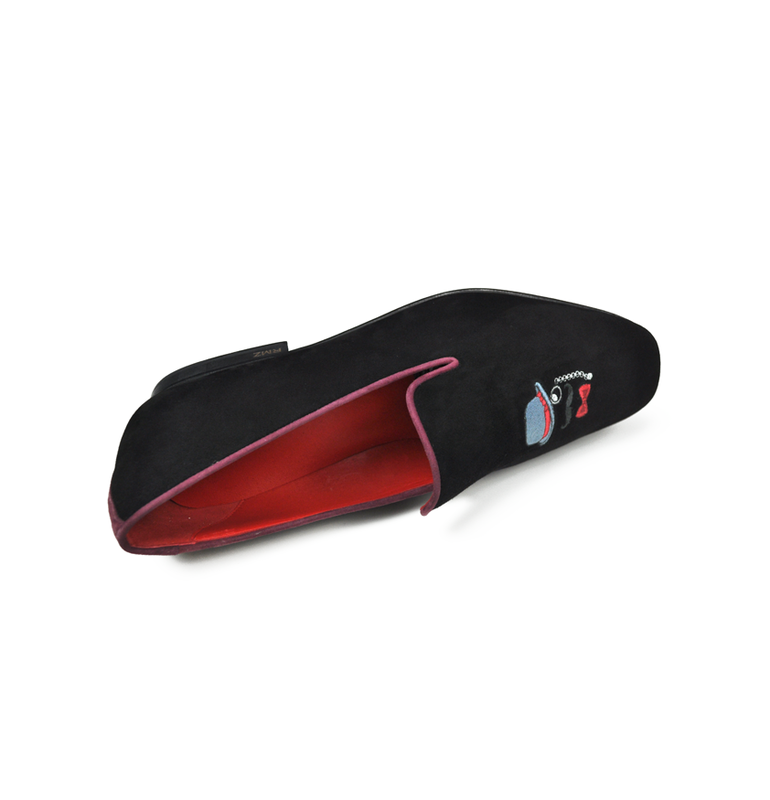 Black suede, purple piping and red leather lining with red leather sole. 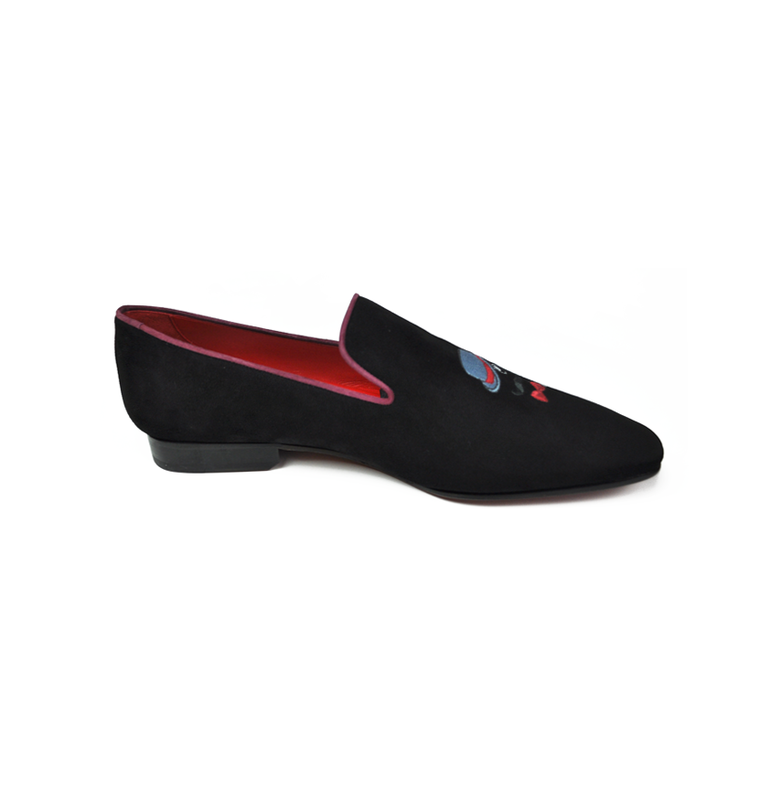 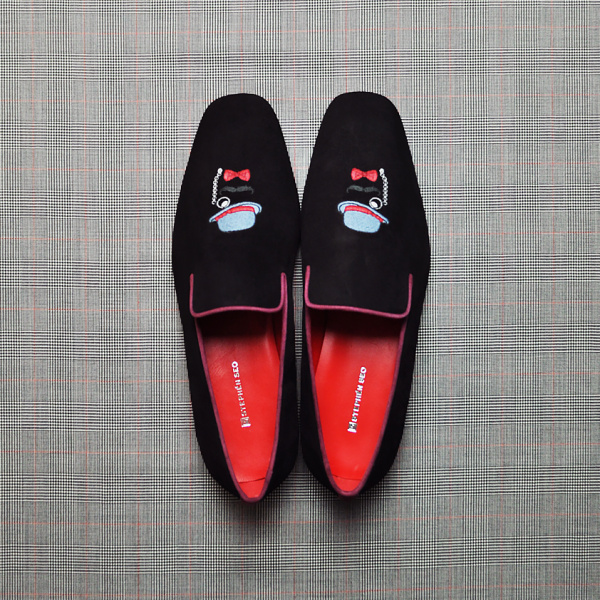 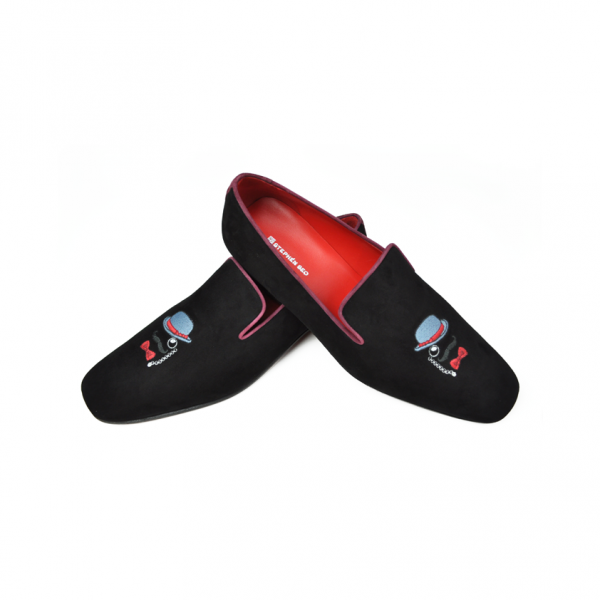 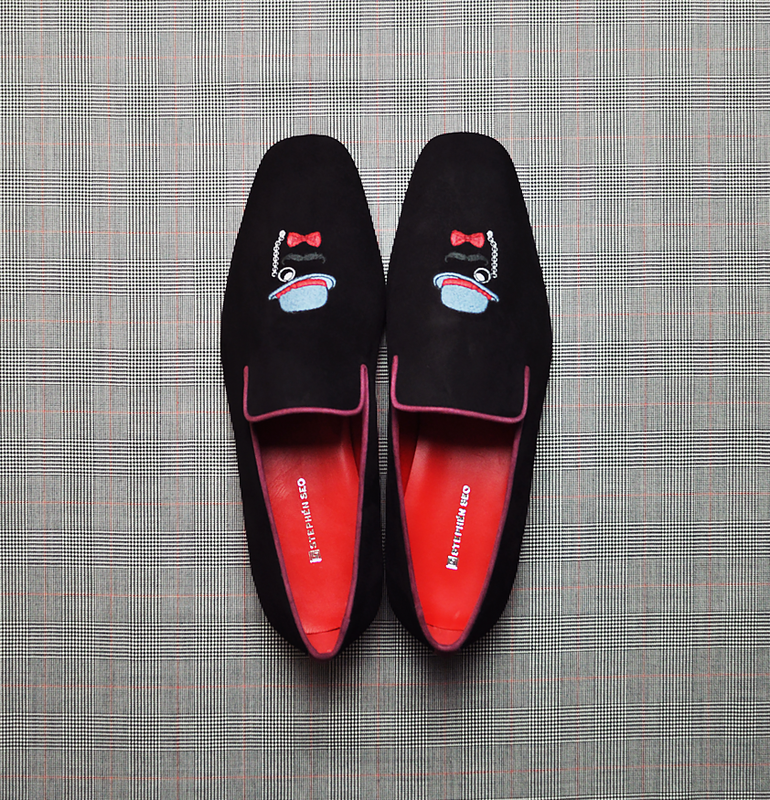 Slippers are perfect to add a little excitement to a black tie outfit. 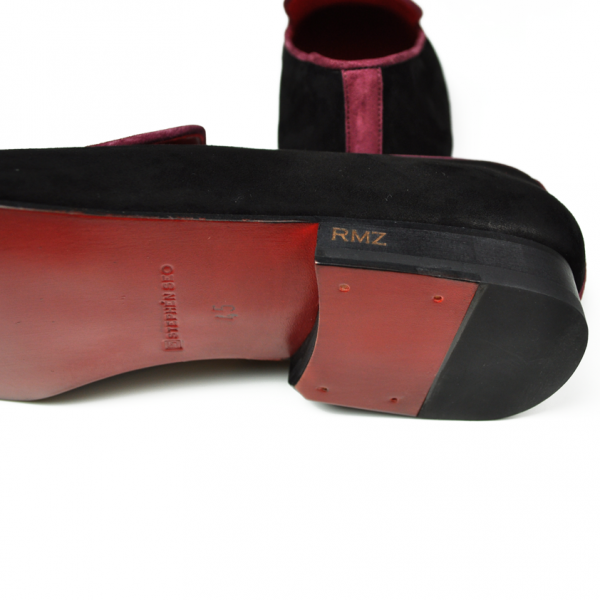 See our shoe sizing chart for Euro size reference. Upon your request, we can customize your classic leather sole, which is available in multiple colors. 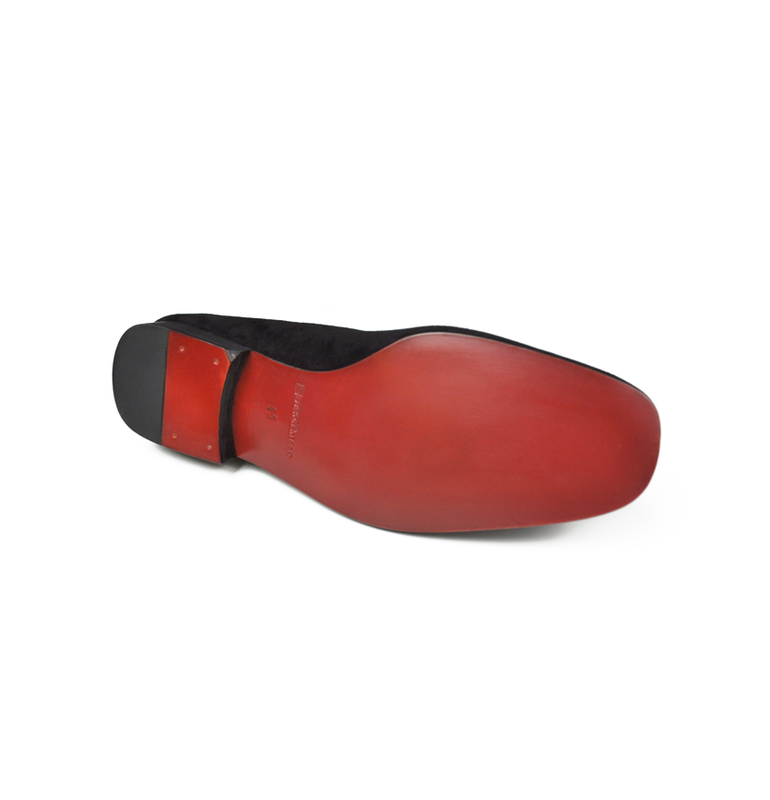 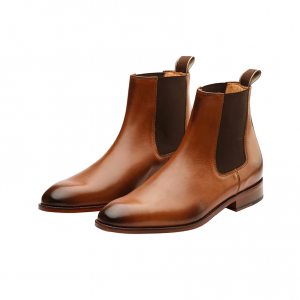 When you checkout, note which leather colored sole you’d prefer to be used. 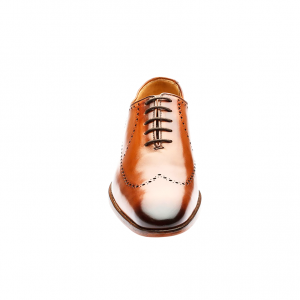 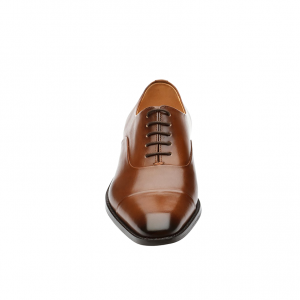 Initial engraving on the heel is also available on leather soles. 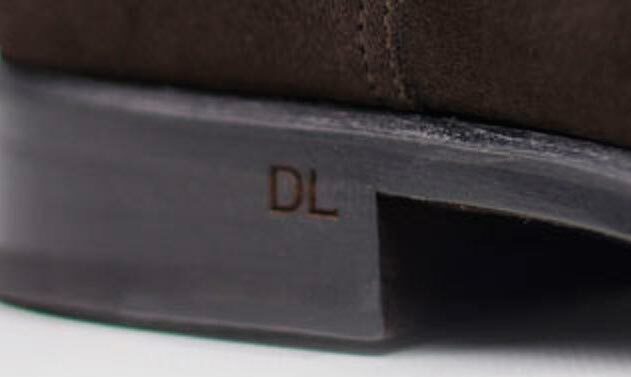 Please include your initials (3 letters max), when you checkout. 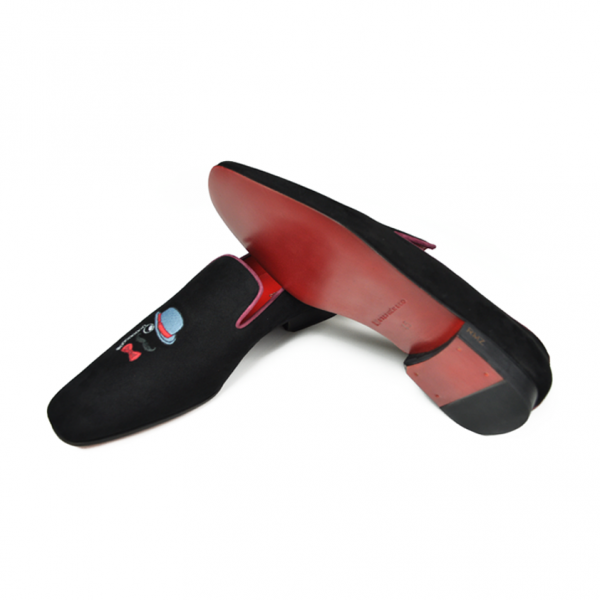 Not available in soft rubber sole.